Classical, Jazz, World Music, Flamenco, Latin, Gypsy and original compositions. 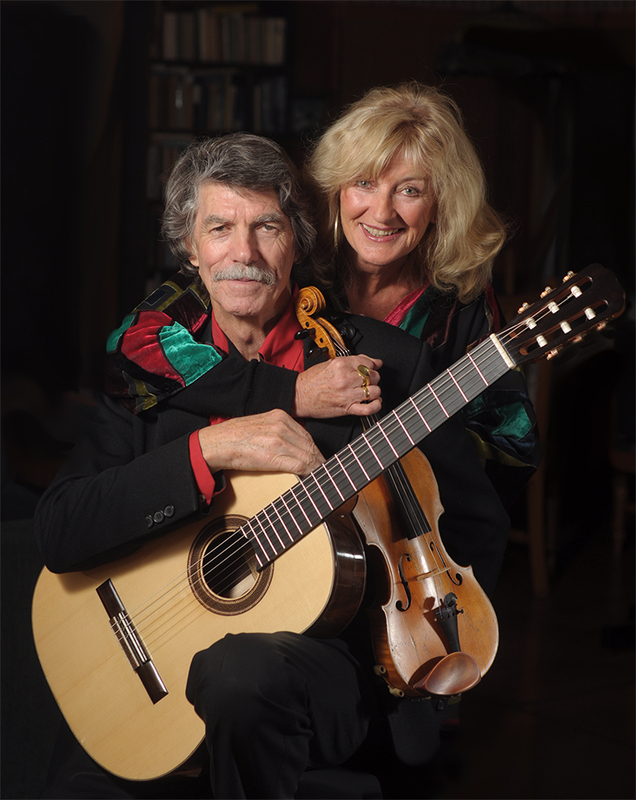 Margaret and Miles have been performing together for over 35 years. 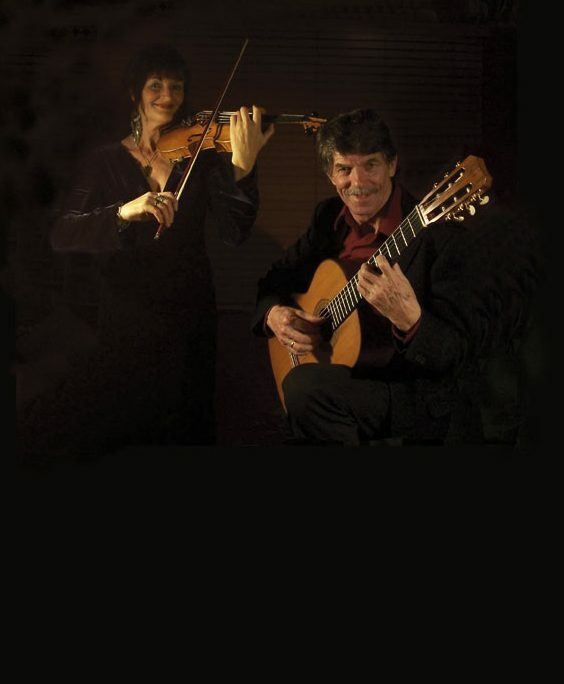 The diverse range of musical styles featured in the Duo’s repertoire and the beauty and authenticity of their performance, creates a unique musical flavour and style. 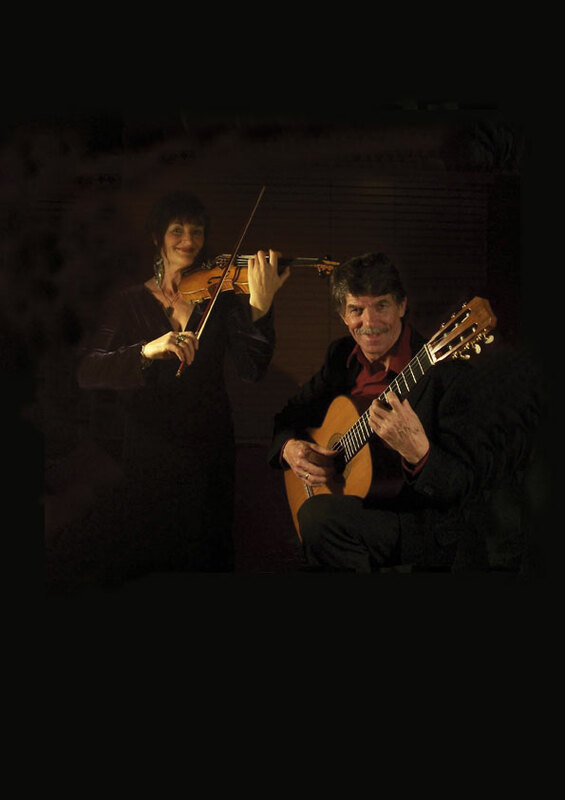 Margaret and Miles have performed in many countries, including performances for the New Zealand Embassy in Madrid and Singapore, programmes for Radio and television and recorded several albums.Available for: Recitals. House Concerts, Private functions, School Concerts, Weddings. Musical Styles include: Classical, Jazz, World Music, Flamenco, Latin, Gypsy and original compositions.